Step into the 2017 with style! 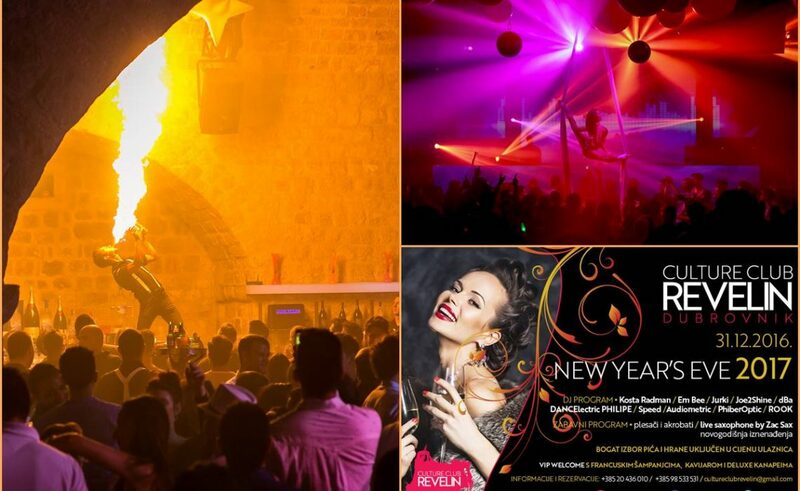 Visit Culture Club Revelin and enjoy great music and amazing programme for the craziest night in the world. Star Wars: Episode VIII: Carrie Fisher Filmed Her Last Scenes in Dubrovnik?